Throughout the history of the NBA, few teams have been able to separate themselves from the rest of the pack to create such a global brand. 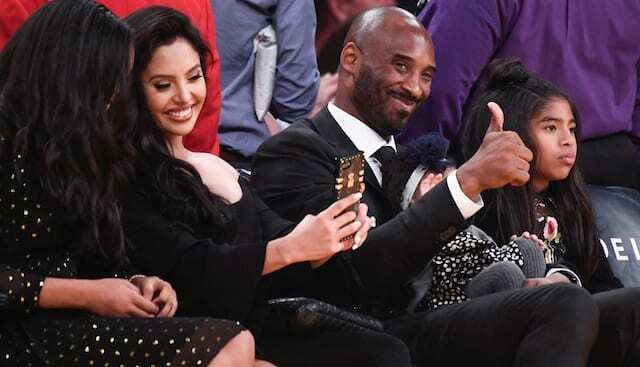 Amongst those giants are the Los Angeles Lakers, along with the Boston Celtics and Chicago Bulls. For the Lakers, their rich history dates back to an era in Minneapolis. Named after the thousands of lakes in the area, the franchise hailed from the state of Minnesota, creating an NBA powerhouse through the early 1950s. 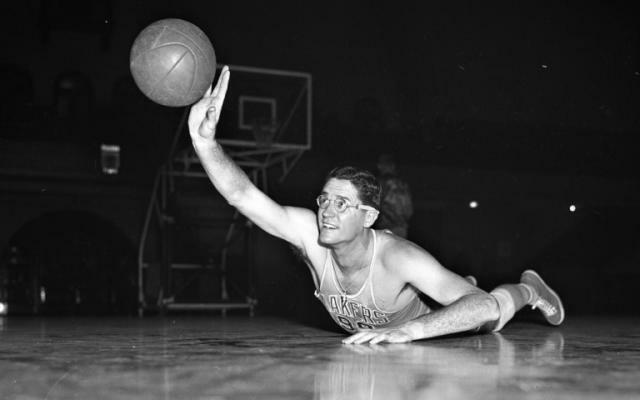 Leading the charge for the Lakers was future Hall-of-Famer George Mikan, one of the pioneers of the center position. While names like Wilt Chamberlain, Kareem Abdul-Jabbar, and Shaquille O’Neal have held the center ranks in high regards, Mikan was the original dominant Lakers center that paved the way. He was an unstoppable force in the post, with a soft touch around the rim. Whether a layup or mid-range jumper, Mikan was the pillar that carried the franchise to five NBA and Basketball Association of America championships. On March 29, 1952, Mikan shined on the brightest stage and broke records in the process. The Lakers were in a playoff matchup against the Rochester Royals, who were led by Bob Davies and Bobby Wanzer. In Game 1 of the Western Division Finals, Minneapolis found themselves on the road. 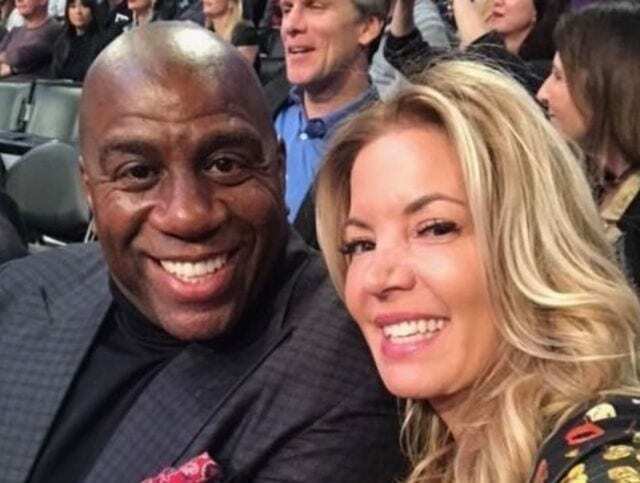 The Lakers managed to get to the second round after a quick 2-0 sweep of the Indianapolis Olympians. While Mikan didn’t know it at the time, he carried the entire team on his back on the way to making history. 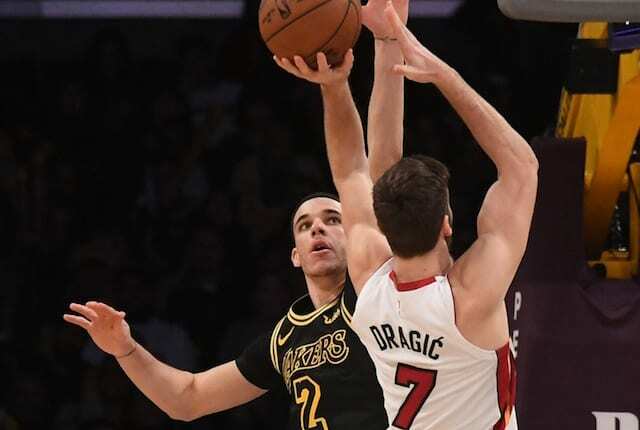 The game remained a nail-biter throughout, with the Lakers trailing by five points at halftime. It was a somewhat low-scoring affair compared to today’s standards, with both teams holding each other to under 20 points in the second quarter. However, Mikan had his way in the post, dominating Royals center Arnie Risen. From there, both teams emerged from halftime and managed to score 23 points apiece, setting the stage for the final quarter. 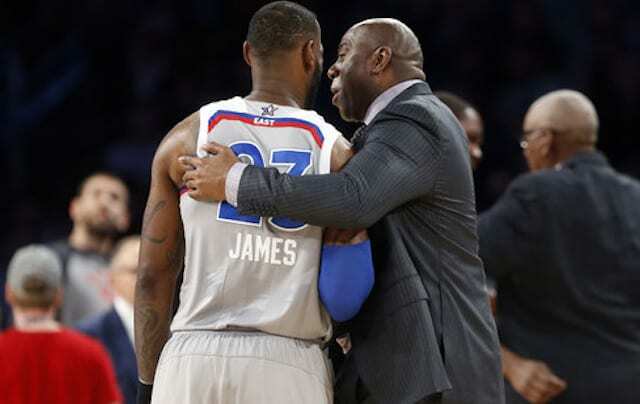 Alas, it wasn’t meant to be for the Lakers on that particular contest, as the Royals held on for the 88-78 Game 1 victory. All in all, Mikan would set a then-NBA record for most points scored in a playoff game with 47. He sank 15 field goals, while also knocking down 17 of 18 free throws. 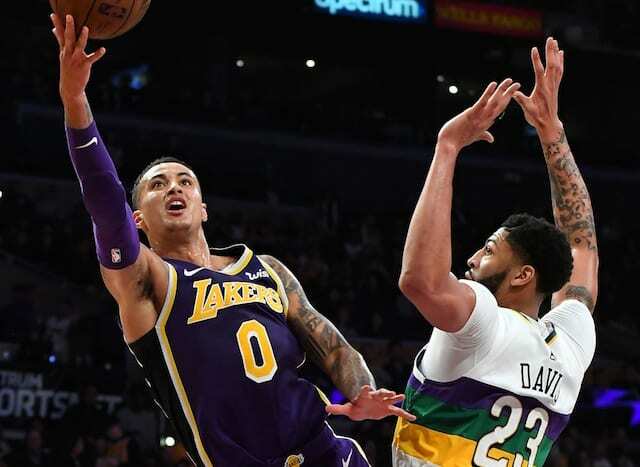 The Lakers would ultimately have the final say, as they bounced back by winning the next three games, eliminating the Royals from the playoffs. Mikan, Vern Mikkelsen, Jim Pollard, and company then lead the Lakers against the New York Knicks in a seven-game Finals series.